Last day in Barbados and you have to check out of your hotel early? 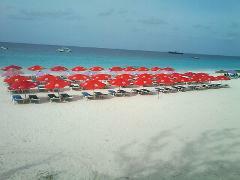 Why not spend your last few hours in Barbados at the Copacabana Beach Facility? 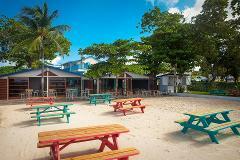 Escape from your hotel/villa and enjoy the tranquil waters of the south coast beach at the Copacabana Beach Facility and the cool vibes of the Barbadian Culture! Find Paradise! 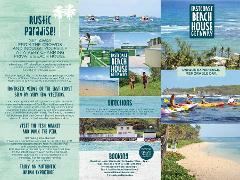 Get away from the crowds and indulge yourself at a very charming private beach house, for a day of unique adventures, VIP relaxation, sumptuous cuisine and endless cocktails in beautiful Bath Beach.